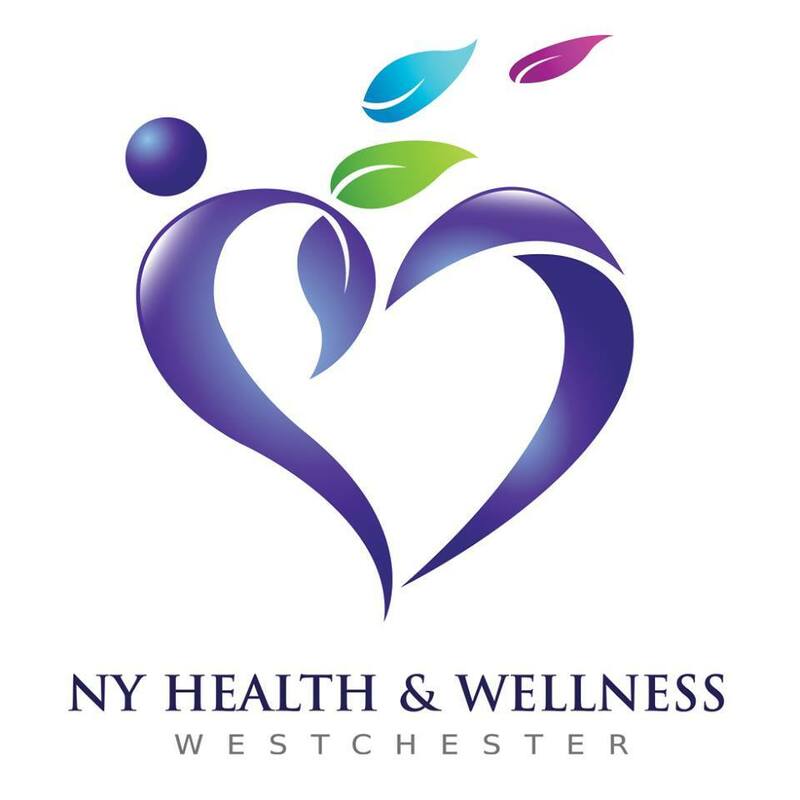 Lisa Avellino, one of New York’s top fitness experts and a corporate wellness consultant who has worked in the fitness industry for more than 30 years joins eHealth Radio and the Health and Fitness Channels to discuss workout tips and the benefits of balancing hormones. What is the best workout for someone that has no time? Are these trendy boot camp workouts that push you to your outer limits good to get in shape if you are just starting out? What workout do you suggest for women going through Peri menopause or menopause ? And why? How are hormones affected by exercise and how can we balance our hormones through proper training? Reboot is a customized fitness program for women in perimenopause and menopause, and features simple, fun and effective 15 minute periods of exercise during the day.